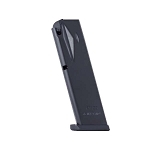 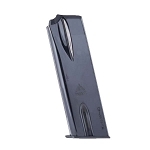 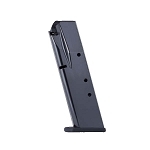 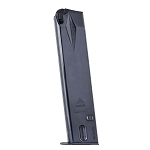 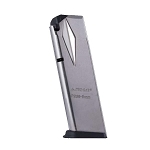 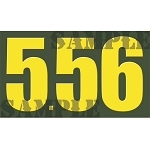 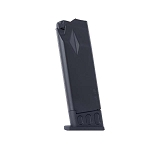 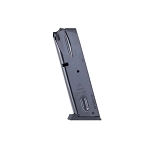 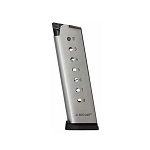 Mec-gar produces high quality pistol magazines for most brands. 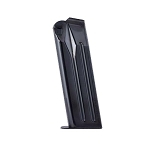 Mec-gar make both low capacity magazines and high capacity magazine. 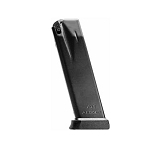 Find your Mec-gar magazines at The Country Shed.